The POPAI 2014 Industry Case Study Showcase will be held in Sydney on September 18. 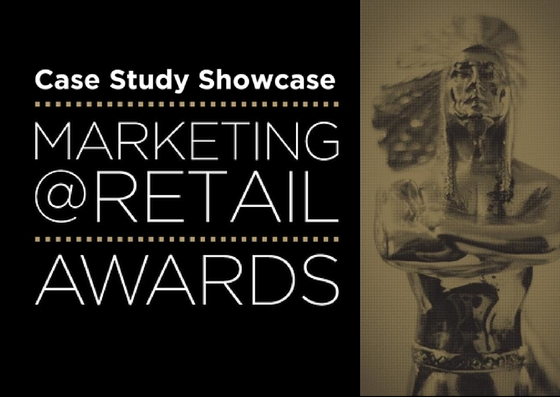 The event gives industry insiders interested in shopper marketing a chance to see more than 100 case studies across multiple categories from FMCG to consumer electronics, fashion to pharmacy. Industry Benchmarking Presentation – a breakfast seminar to better understand what’s happening across the industry & the implications to your business.